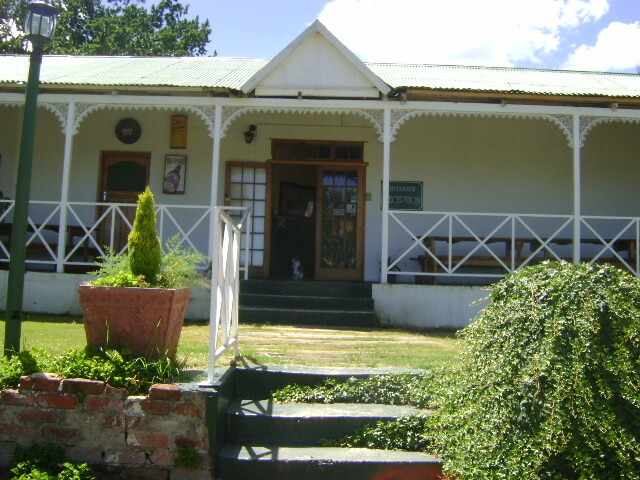 Riverview Country Inn is situated in the little village of Swinburne. 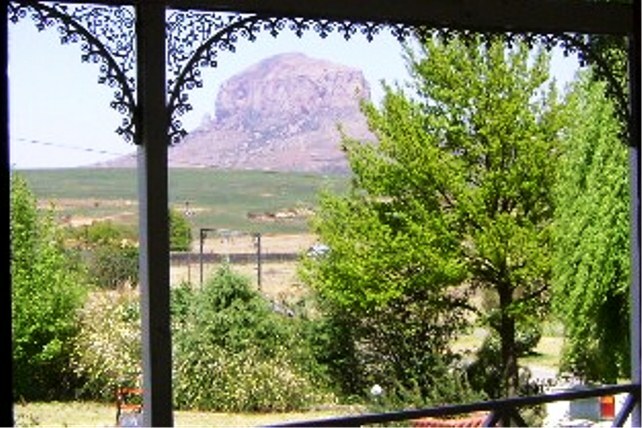 The Rensburgkom Mountain is a much-loved place amongst hikers, mountain bikers as well as climbers.<br /><br />Riverview Country Inn is an old-style hotel and the main building, which was originally a coach stop, houses the Hound and Hare pub and restaurant as well as a TV and games room. Our accommodation is in the form of double or family rooms or cottages, all of which are en-suite and some with lovely log fireplaces.<br /><br />The inn is situated near to a river and surrounded by mountain tops; approximately 18 km from Harrismith and 10 km from Van Reenen. Activities include relaxing around the swimming pool, walking, bird watching, and mountain biking, quad biking, rock-climbing, 4x4 trails, fishing, and hiking. "Peacefull overnight stay in a beautifull cottage"
"We had a peacefull overnight stay in a beautifull cottage that was very spacious.The next morning when we left we had a nice breakfast. Thank you for a pleasant stay, we surely will visit you again when we are on our way to the seaside." "The people and the excellent service"
"Peaceful, great beds, lovely fireplaces." "A desk and chair for work on the road would be useful." "Ons het heerlik geslaap. Fasiliteit basies maar is voldoende vir oornag en sal verseker aanbeveel." "The room was clean but very very basic. It&apos;s not worth the price and we won&apos;t stay there again." "Nothing fancy. Just a bed & shower. Not worth the full price though... For R400, I expect breakfast to be included."